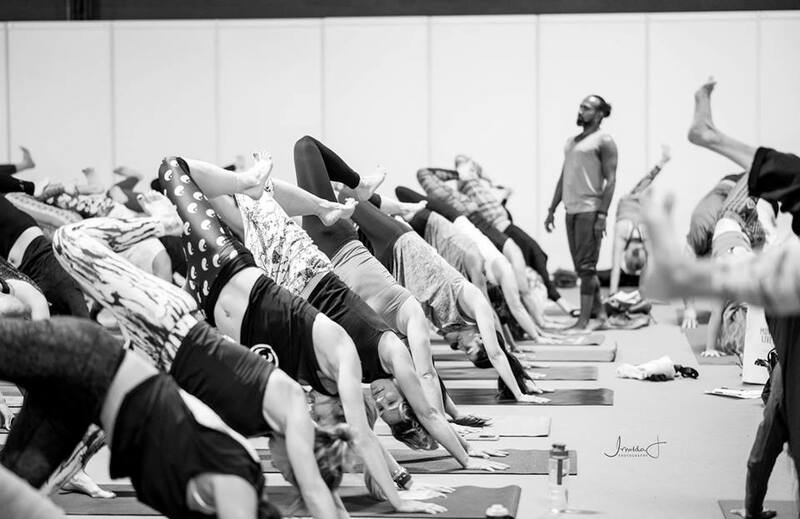 This 90 minute class will focus on building core strength to allow students to explore some of the more challenging asanas and advanced variations of their practice. This new 6-week Winter Workshop for 4-11 year olds is designed to build confidence and strength, managing anxiety, growing resilience and promoting a positive self-esteem. Come and have fun, be creative, and be still together on the mat. 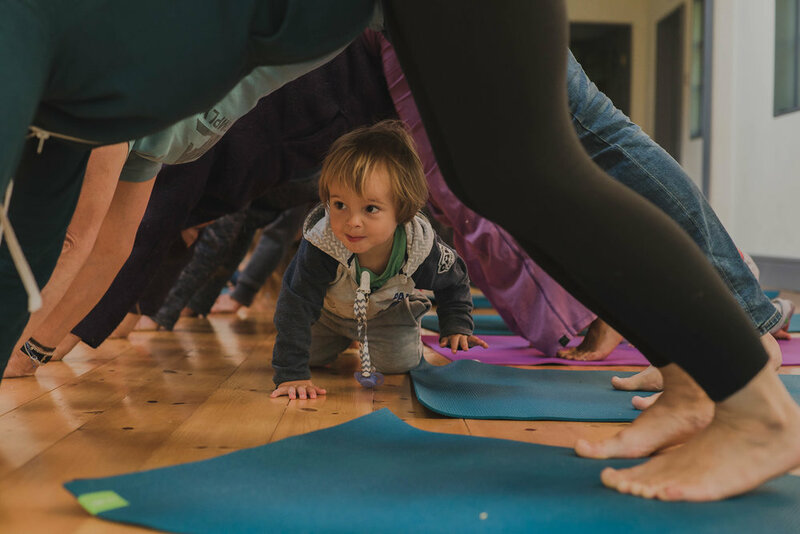 This class is a great chance for you to connect with your child and enjoy a shared space of calm. There will be breathing, exercises, stories, poses and games. Not forgetting that all important relaxation at the end! 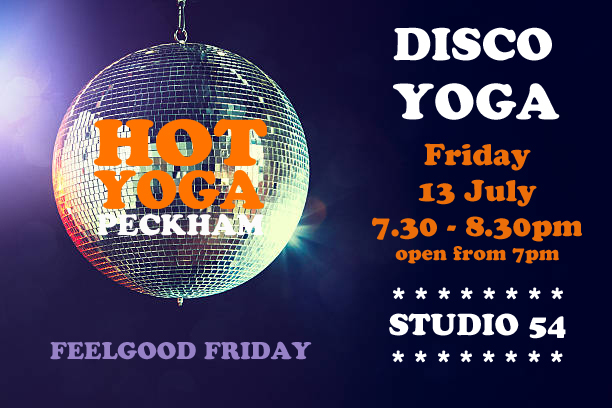 Back by popular demand, Disco Yoga returns to Studio 54 next week! 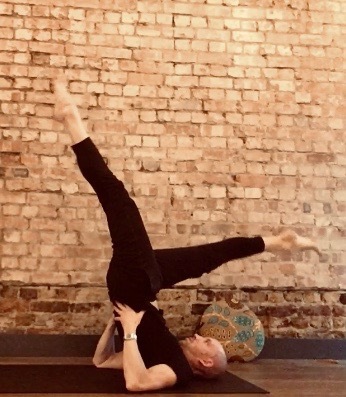 A flowing power yoga workout to a #feelgoodfriday disco soundtrack to get you into your yoga groove and ready for the weekend! Join us for the first session of DISCO YOGA at Studio 54! 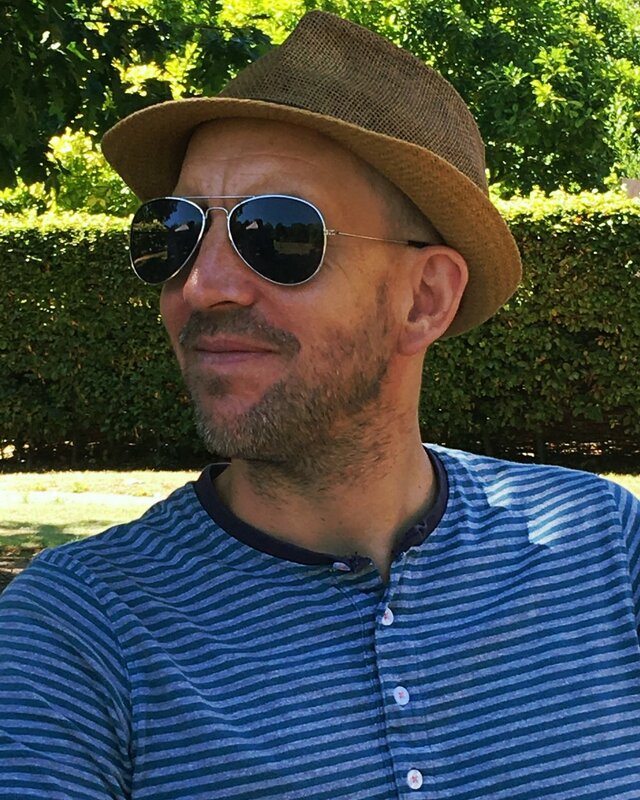 We'll be practicing a fun and flowing yoga sequence to a live disco soundtrack of astounding vibes courtesy of DJ and fellow yogi Andrew Ashong. It'll be as relaxed and friendly as ever so come along and get into your yoga groove for this Feelgood Friday session. 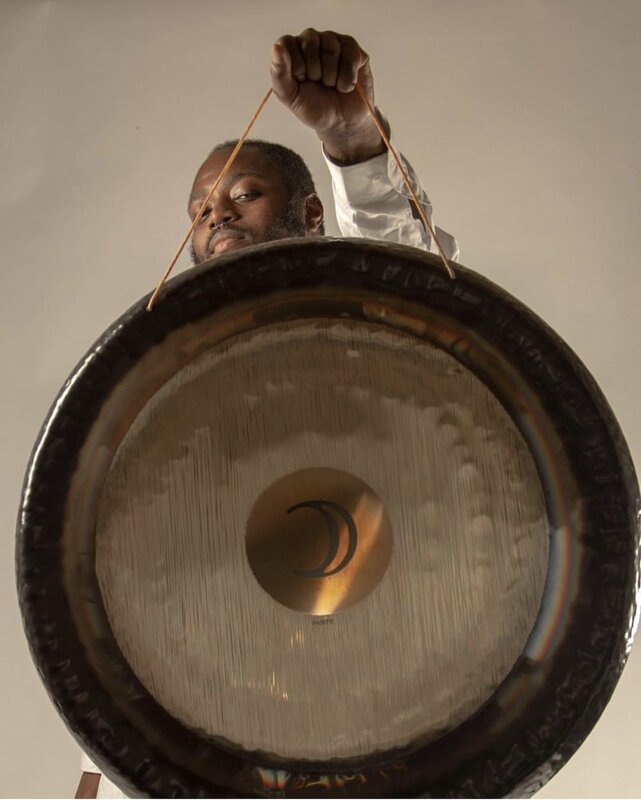 We are very lucky to have qualified Gong Master Junior Valentine leading this 1hr Gong Bath, the first in a new series of Feelgood Friday Sessions. "Gong Baths are soothing and relaxing but also deep, sometimes taking you to places you may have never been before. The experience literally ‘washes’ the recipient with waves of sound and vibrations, quieting the mind and permitting a profound relaxation to take place; it can also link you to divine energy and leave you in a state in which self healing is more likely to occur." 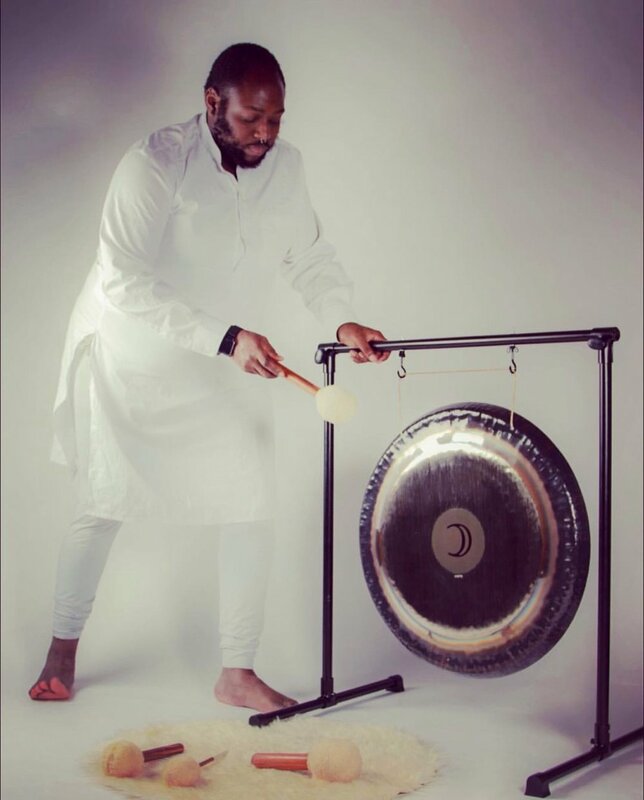 The Gong Bath lasts for 1hr and costs £15 in advance or £18 on the door (space permitting). Please bring a blanket and pillow for extra comfort, if you wish. 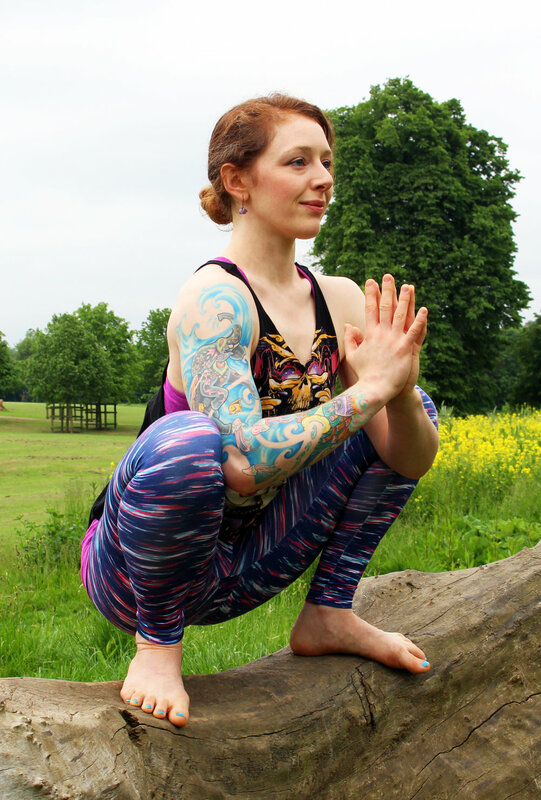 Dylan is one of UK's leading yoga teachers and yoga teacher trainers. He teaches in a fun, playful, accessible, masterful way. All are welcome to attend this practice, whether you're a newer or more advanced practitioner.